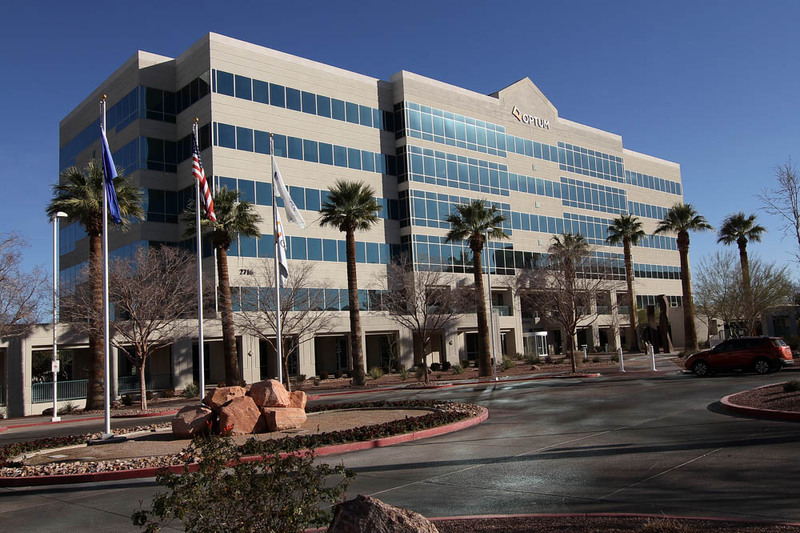 LAS VEGAS, NV The Tenaya office building is a 204,123 square foot, six-story, Class “A” office building built in 1998 and located just off U.S. Route 95 in northwest Las Vegas, NV. The building is 100% leased to United Healthcare, a diversified managed health care company which is number 14 on the Fortune 500. United Healthcare is about midway through a $3.3 million interior tenant improvement program, which will be completed in July 2016. 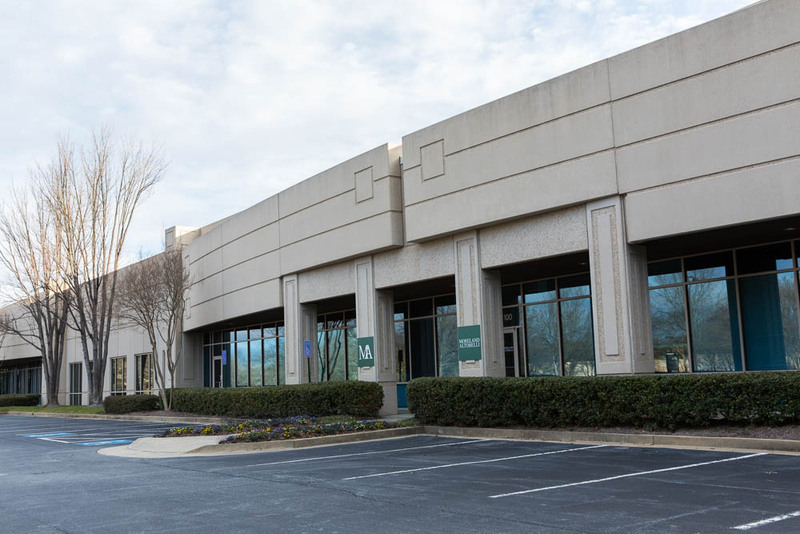 ATLANTA, GA The Satellite office complex is a 287,816 square foot office/flex campus comprised of four buildings built in 1999. The property is nestled within the 120-acre Satellite Place master-planned, mixed-used development in the heart of highly affluent Duluth, Georgia, which is 20 miles northeast of Atlanta. The project is currently 85% leased and its major tenant, Assurant Insurance, is a FORTUNE 500 provider of specialty insurance in the United States and select markets worldwide. 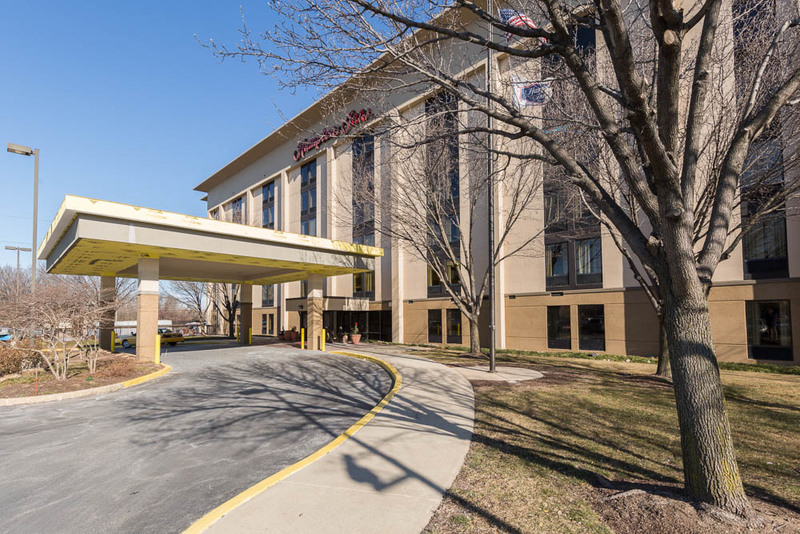 PLYMOUTH MEETING, PA The Hampton Inn at Plymouth Meeting is a Hilton-flagged, 136-room hotel located at the crossroads of Interstate 476 and Interstate 76 which is 20 miles northwest of downtown Philadelphia. Built in 1999 and comprising 97,237 square feet, the five-story property will soon undergo a $3.0 million renovation which will allow it to better cater to its target market of corporate and leisure travelers. 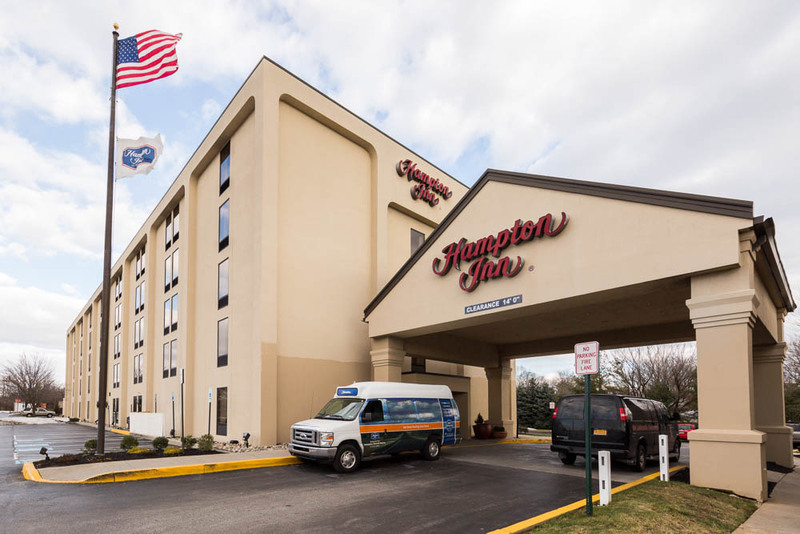 PHILADELPHIA, PA The Hampton Inn at Philadelphia Airport is a Hilton-flagged, 151-room hotel located less than ½ mile from the Philadelphia International Airport and only 6 miles from downtown Philadelphia. Built in 1998 and comprising 70,700 square feet, the six-story property is currently undergoing a $3.7 million renovation which will allow it to better cater to its target market of corporate and leisure travelers. PLEASANTON, CA Britannia Business Center is a 291,591 square foot office and R&D campus comprised of four buildings built in 1997. 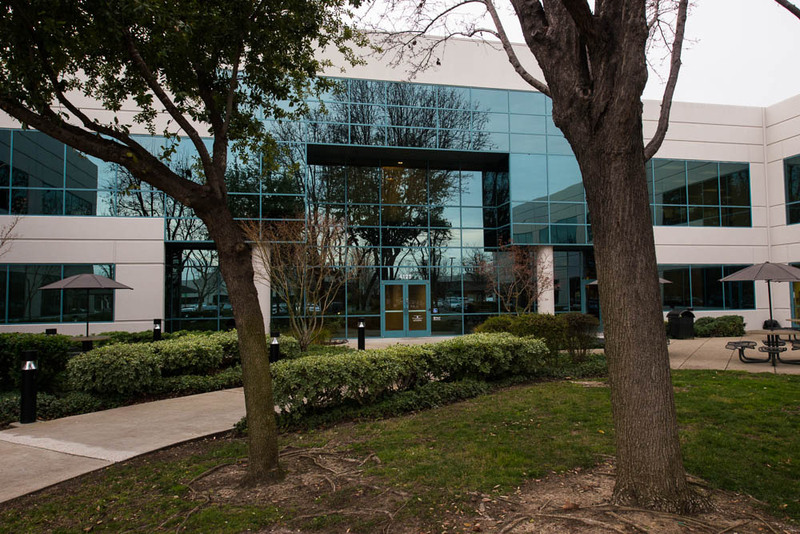 The project is part of the area’s premier business park “Hacienda Business Center”, and is located just outside of San Francisco in Pleasanton, CA, which is a market known for increasing rental rates, low unemployment, and high quality population demographics. The project is currently 70% leased and its major tenant is Advanced Data Processing (ADP), which is a national provider of payroll solutions, and is one of only four American companies to get an S&P “AAA” credit rating. 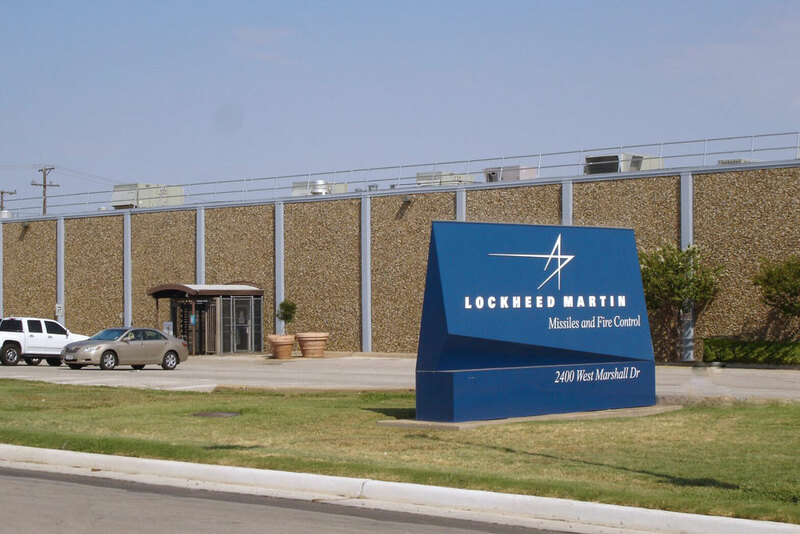 GRAND PRAIRIE, TX The 2400 West Marshall office/flex building encompasses 111,471 square feet of space and is fully leased to Lockheed Martin (NYSE: LMT) who has occupied the property for over 25 years. The property was built in 1976 and was renovated in 2004. It is located in Grand Prairie, Texas which is part of the Great Southwest Submarket, and is ideally located between Dallas and Fort Worth offering an equidistant travel distance between the two major commerce hubs of North Texas. Clear Vista Management is a real estate asset management company that provides specialized services to Tenant-In-Common investors. We deliver comprehensive and sophisticated asset management services designed to maximize the value of properties on behalf of our clients.